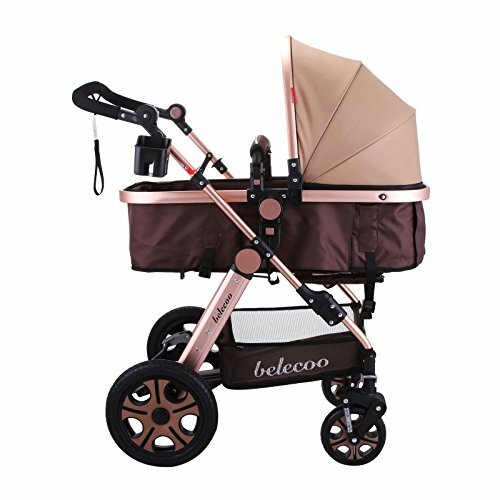 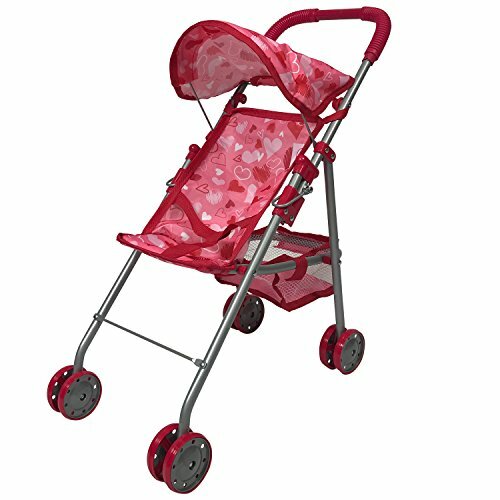 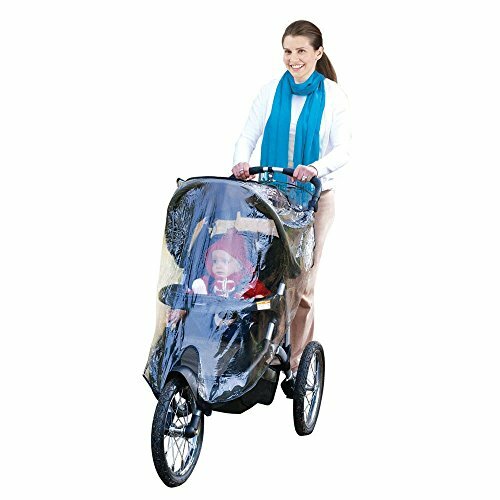 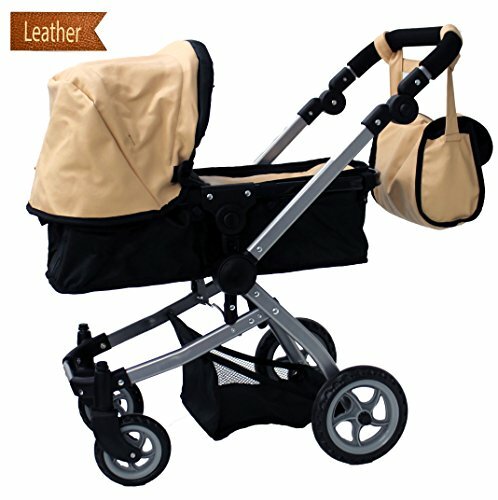 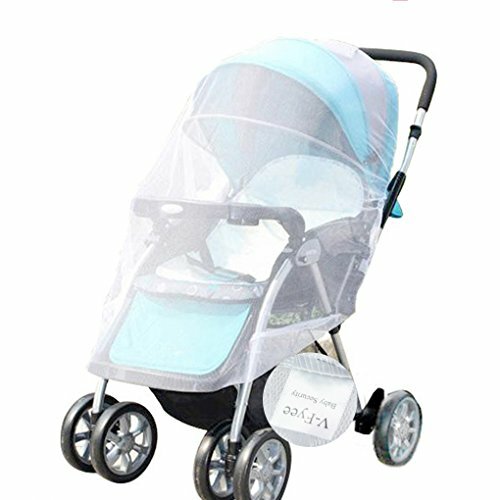 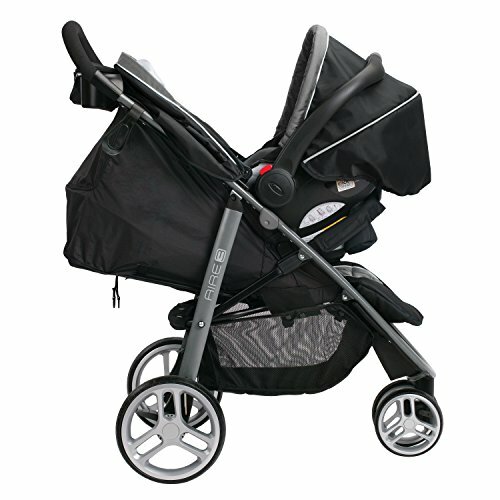 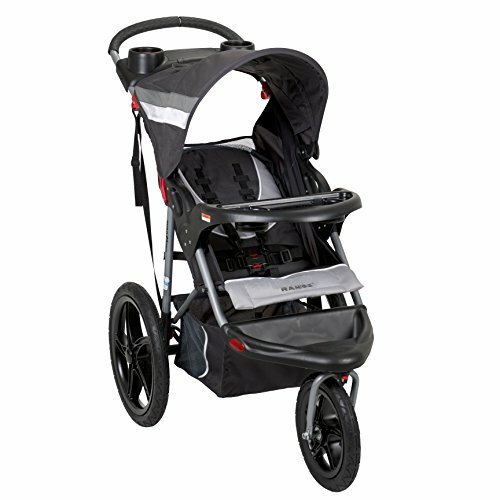 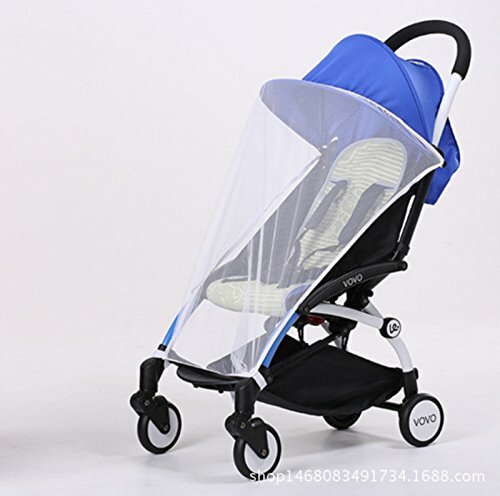 Graco Aire3 Click Connect Travel System, Gotham ~ Baby Stroller ~ Bajby.com - is the leading kids clothes, toddlers clothes and baby clothes store. 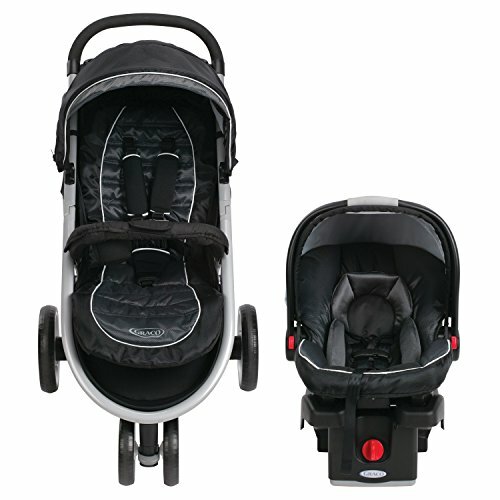 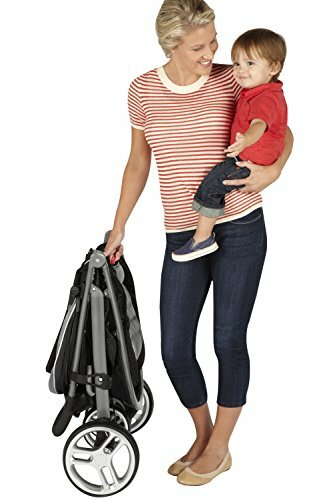 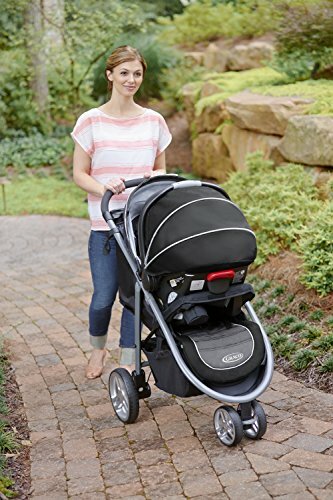 Graco's Aire3 Click Connect Travel System is designed to make it extra-easy for you to explore with baby. 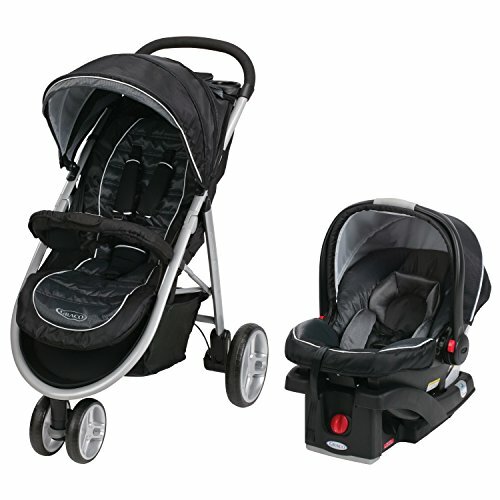 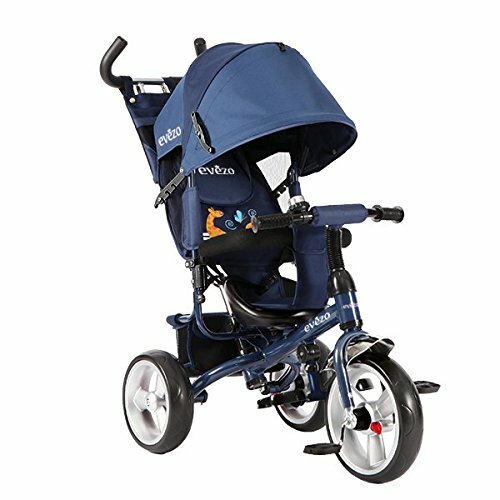 The Graco travel system includes a sleek, lightweight stroller that weighs less than 22 lbs. 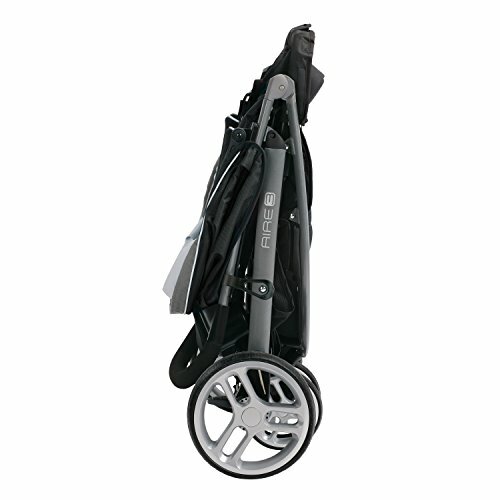 so it's easy to lift and carry, and the 3-wheel design is easy to maneuver. 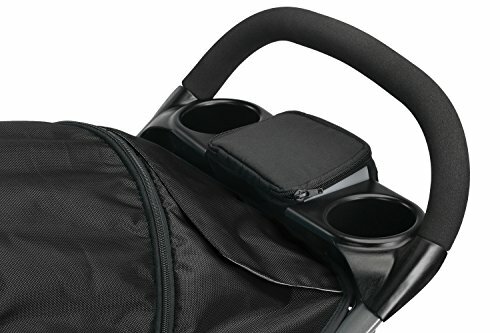 It folds with one hand and automatically stands for simple storage. 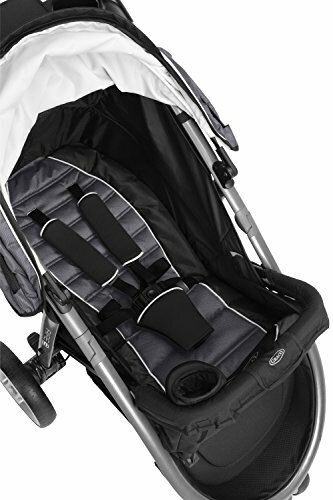 The multi-position, flat-reclining seat is comfortable as your child grows. 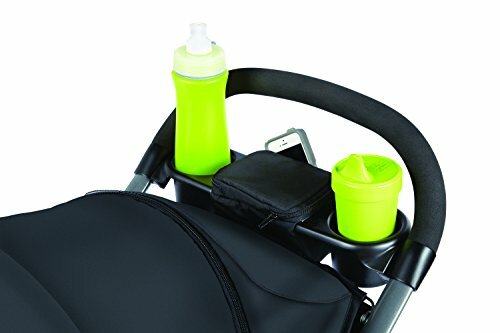 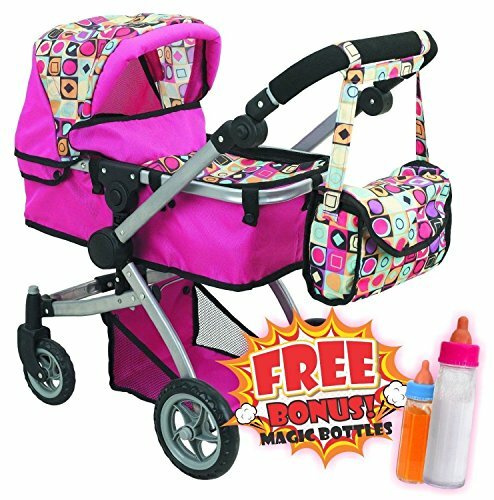 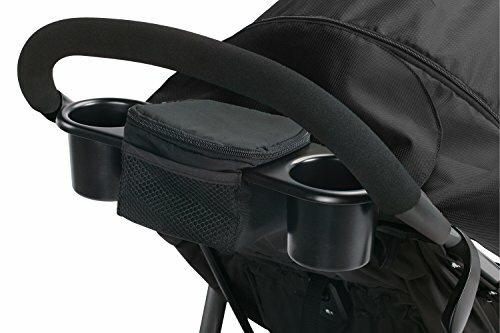 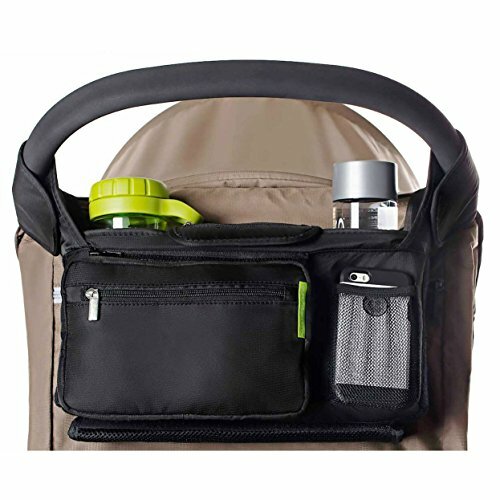 A parent's tray with zippered storage and two cupholders, and an extra-large storage basket makes strolling more convenient for mom. 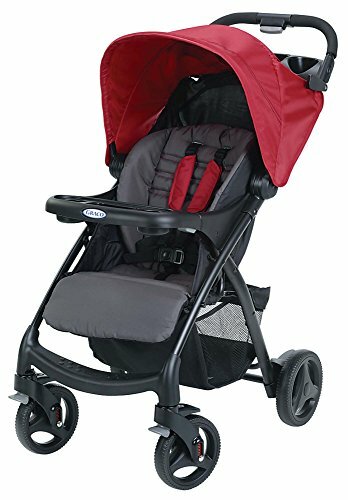 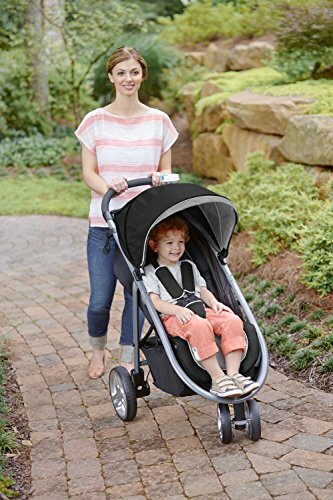 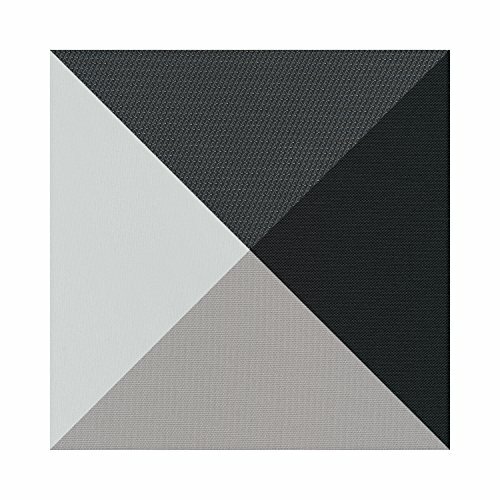 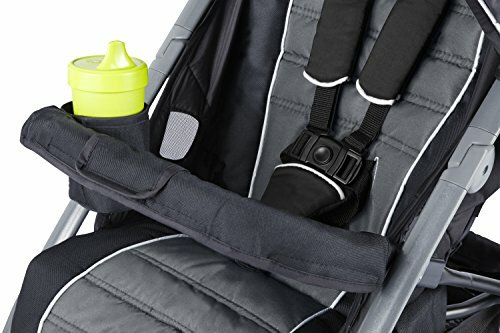 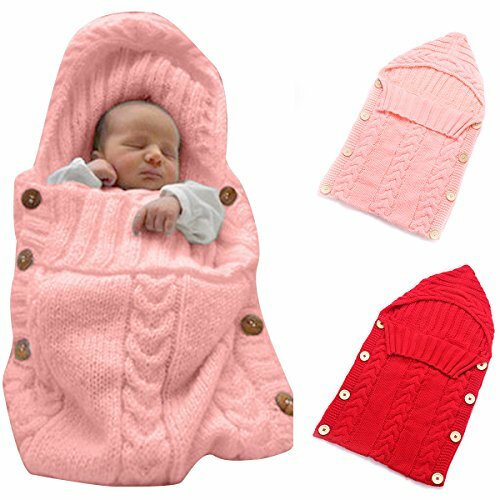 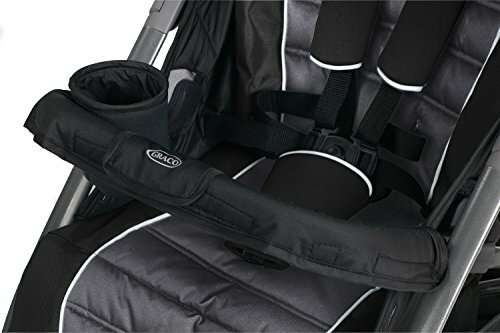 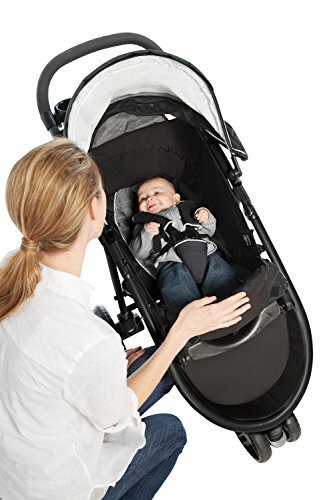 It also includes the best-selling Graco SnugRide Click Connect 35 Infant Car Seat.